MW Townhouse is a modern establishment within walking distance of the Centre of Edinburgh, it is a stylish boutique hotel, a welcoming place where you can enjoy your stay. Rooms at MW Townhouse has its design in warm and pleasant tones in order to provide you with an environment designed to promote rest. The furniture of the rooms is of contemporary style. Rooms are with a private bathroom, TV lcd, desk and comfortable bed. MW Townhouse has a lounge in which every morning full breakfast with a wide variety of products is served, with the possibility of a vegetarian breakfast. 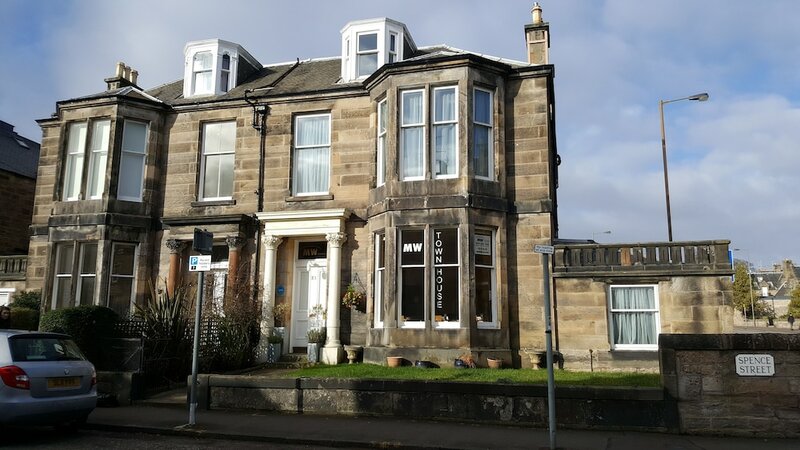 MW Townhouse is an excellent accommodation close to the Centre of Edinburgh with great attractions such as Queen’s Park, Arthur’s Seat and the Craggs, and the Commonwealth Pool.